T.D. 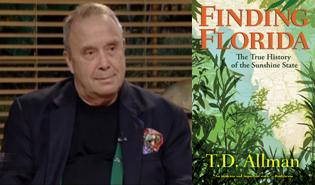 Allman, a historian, author and foreign correspondent famed for his eyewitness accounts of historic events, will present “Florida: Revelations of America” at 7 p.m. March 27 at Palm Beach State College’s Palm Beach Gardens campus BioScience Technology Complex Room 127. The event is free and open to the public. Musical performances, food, dancing, poetry and special lectures on various topics, including immigration and Spanish art and culture are what attendees can expect at the Fifth Annual Spanish Language Celebration to be held at three of Palm Beach State College’s campuses including Palm Beach Gardens, Lake Worth and Boca Raton. The events are free and open to the public. 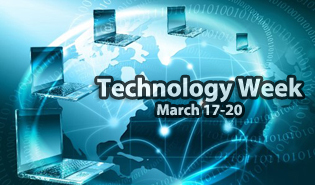 Palm Beach State College’s Palm Beach Gardens campus will present Technology Week March 17-20 exploring how technology has impacted everyday life and will in the future. 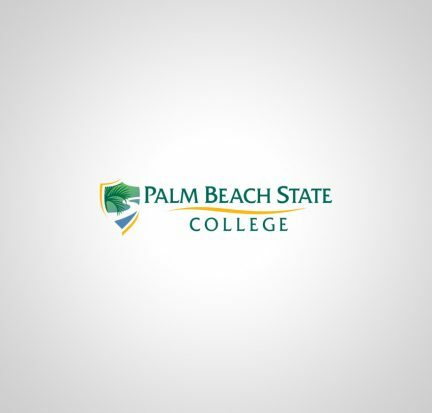 The schedule includes 24 presentations by Palm Beach State faculty, staff and students. The events are free and open to the public and will be held in the BioScience Technology Complex, Room 127. 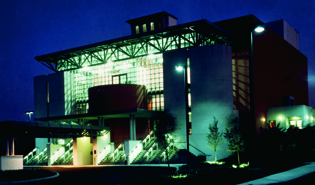 The Palm Beach State College Eissey Campus Theatre will celebrate 20 years of bringing the performing arts to northern Palm Beach County. Since opening on March 18, 1994, the theatre has hosted more than 3,700 performances by more than 150 different organizations, including professional and community groups. Palm Beach Gardens Medical Center has donated $12,000 to support the Admiral’s Cove Cares 2014 Arts in the Gardens Series, which features professional touring companies performing at Palm Beach State College’s Eissey Campus Theatre. The donation will also help to support other programs at the theatre such as the Arts in the Gardens for Young People and the College’s Music Department student concerts. 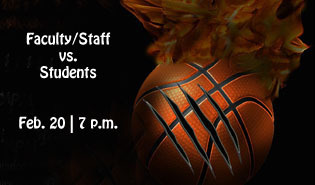 Palm Beach State College’s Student Government Association on the Lake Worth campus will host its 3rd annual faculty/staff vs. student basketball game at 7 p.m. Feb. 20 in the Elisabeth Erling Gymnasium. Those interested in participating may sign up in the Student Activities Center (BK 107). The use of social media has exploded around the globe. Collectively, Facebook. Twitter, Google+, Pinterest and Instagram now have billions of users. So how do we navigate it all? 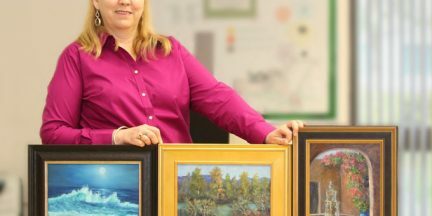 Four and a half years ago, Amber Palomares, a career development advisor and adjunct instructor, picked up her first paintbrush. Award-winning actor John Lithgow continued the STEAM dialog on Jan. 30 as he spoke to a crowd of nearly 500 at the Kravis Center for the Performing Arts during the Palm Beach State College Foundation’s STEAM luncheon. 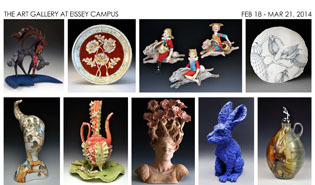 Fourteen south Florida artists will feature their latest ceramic works in an exhibit titled “SoFlo: On and Off the Wall” at the Art Gallery at Eissey Campus at Palm Beach State College Feb. 18 to March 21. The opening reception will be from 5:30 to 8 p.m. Feb. 18.